For more than 25 years, Asurion has helped make our customers’ lives easier by unlocking the possibilities of their technology. While our focus is on taking care of our customers, we have a unique way of making every employee that walks through the door feel right at home. 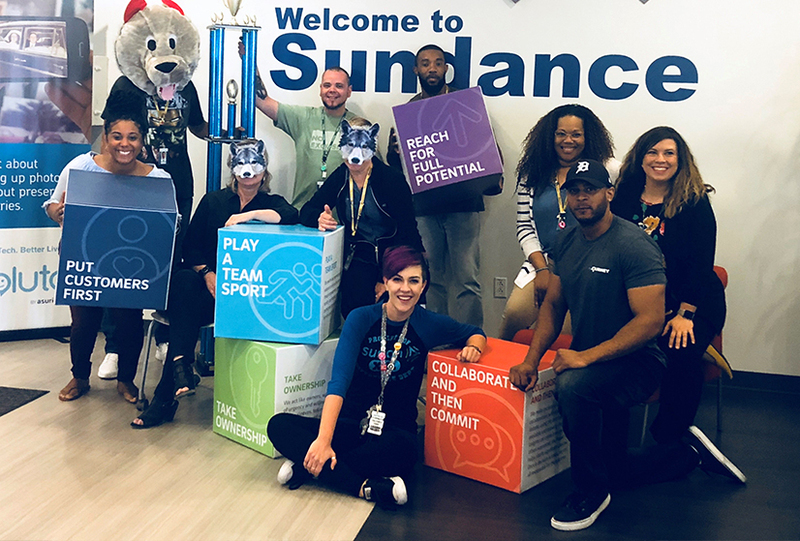 Opportunity for growth, a culture of recognition and a sense of community are just a few of the reasons our team members say they’re proud to work at Asurion. Because of their feedback, we’ve earned several top workplace honors, including being named a Great Place to Work in 2017 and 2018. As technology grows and evolves, so do we. We have two locations in Phoenix, as well as a large number of team members who work from their homes in the area. Our first Phoenix site, which we call Sundance, opened north of town in the fall of 2012. Our second site, Riverpoint, quickly followed in the spring of 2013. In total, more than 1,500 of our 19,000 employees call the Phoenix area home. At the heart of Asurion is our people. 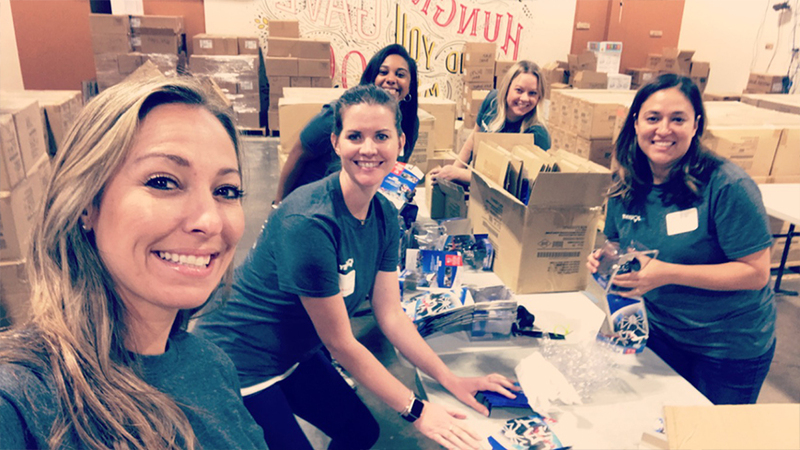 Despite being all over the world, we operate as one big family – or as the employees in Phoenix like to refer to each other, their “Phoenix Phamily.” We believe regardless of your job title, you are a leader at Asurion. From the start, new employees are encouraged to take ownership and accountability to drive sustained results. The stakes are high, and we are always focused on creating fun ways to achieve business goals. 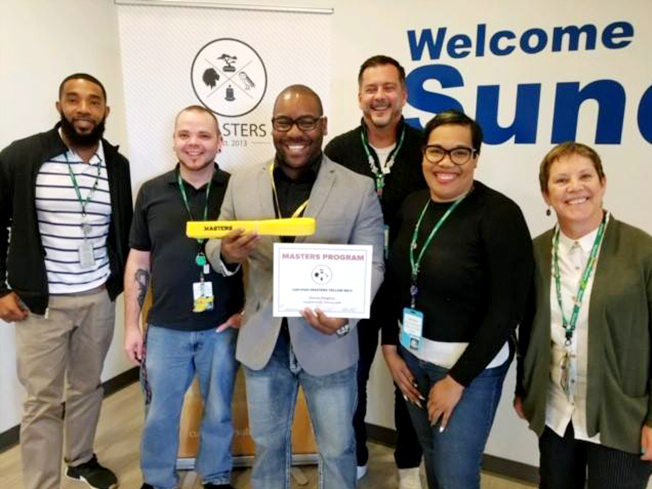 In Phoenix, we have several active chapters of our employee resource groups (ERGs) like Black Employees Supporting Talent (BEST), Pride, Veterans Service Group (VSG), and Women’s Initiative Network (WIN). ERGs support Asurion’s commitment to ensuring all employees feel valued and have genuine opportunities to thrive and excel within the company. Our Phoenix sites emphasize taking care of customers and each other. 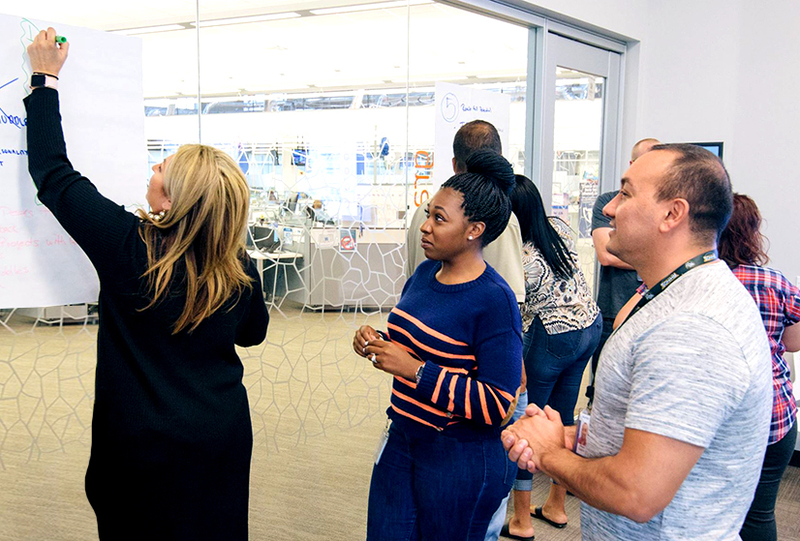 By valuing a “one team” approach, we’ve created an environment where employees care about each other’s success. Each employee recognizes and appreciates those willing to serve customers and that recognition translates into career advancement and development. 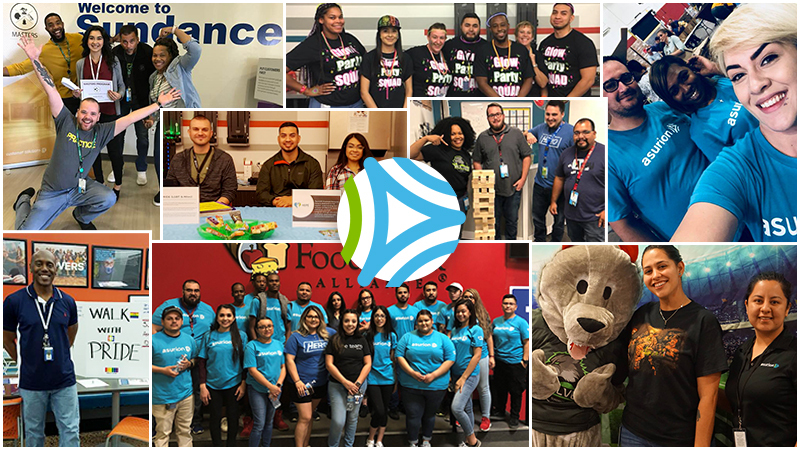 “Seeing folks thrive and achieve their personal and professional goals, that’s my favorite thing about being a part of the Asurion team,” Galaviz said. We’re powered by people who are motivated to find a resolution to any tech issue. Through a call, a chat service or an appointment, we’re here to unlock the potential of technology through simple and helpful experiences. Are you the first person friends and family members call for tech advice? Join our team today! Click here for career opportunities.